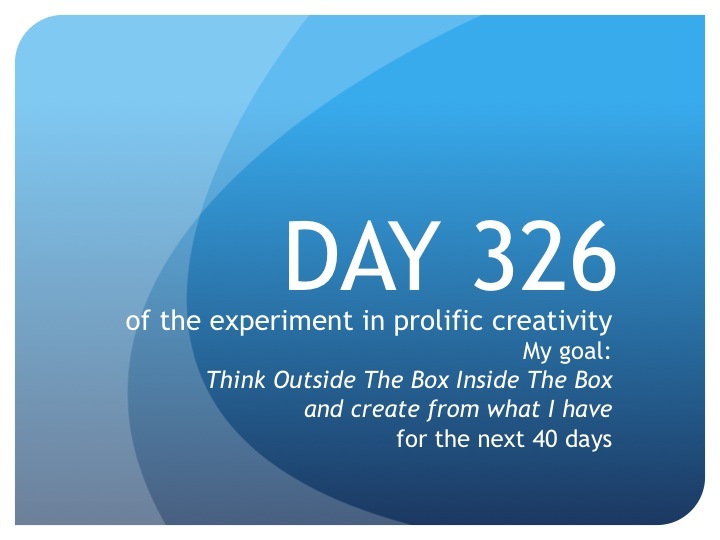 In The Trenches—The Founder’s Daily Report: Day 326—Moving on! Day 326: Producing Partner and I just watched down my cut of scene 30. I fizzled out a little in the last few minutes of it with massaging my interview bite placement but he really liked it. We made a few notes of things he’d like to tweak when he takes his pass, nothing major. So, it’s done, for now, and I’m moving on! Counting meltdown scene 14 and missing scene 20 but subtracting scene 35 which Producing Partner and I agree is already a strong cut that is done for now, and not counting the opening (scene 1) because that will get cut last or all the small fixes to be done in scenes 6, 25 and 28 that Producing Partner can do in his pass, I have 7 scenes to go. What?! That can’t be right. Let me count again…Yep, I miscounted. I was probably subconsciously trying to forget about meltdown scene 14. I have 8 scenes to go. But hey, not bad! My meeting this morning went great. We made it official, verbally anyway, as partners on the project. I officially have a new director and a producing partner on film project number one! We’re moving full steam ahead. Our goal: to shoot in January! Much to do prior to then like edit eight more scenes for my unfinished documentary. Until tomorrow, create from what you have…things to create!